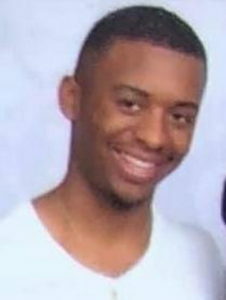 Brian Crayton Jr., 25, of Waldorf. 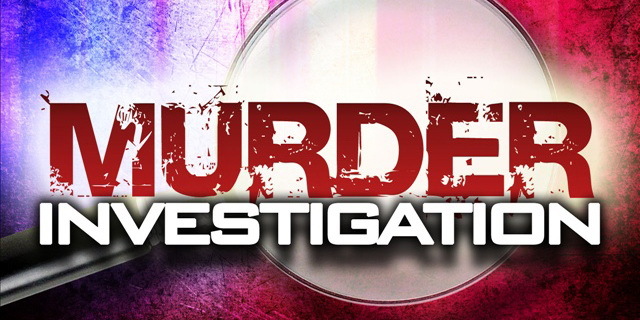 Homicide Unit detectives from the Prince George’s County Police Department were called to investigate a fatal shooting in Temple Hills on Saturday, December 1, 2018. The victim is 25-year-old Brian Crayton Jr. of Rock Lynn Circle in Waldorf. Detectives do not believe this was a random crime. On December 1st, at approximately 2:15 am, officers were called to the 4000 block of Birchtree Lane for the report of a shooting. The officers located Crayton outside suffering from gunshot wounds. He was pronounced dead on the scene. Detectives are working to arrest the suspect(s) responsible for this homicide. This entry was posted on December 4, 2018 at 12:11 pm and is filed under All News, Charles News, Community, County, Law Enforcement, Prince George's News, Top News, z 600X120 Top Ad Bottom, z Police Ad Top. You can follow any responses to this entry through the RSS 2.0 feed. If people are going to sell guns. People will use them for what they are manufactured for. Therefore, in your opinion guns are sold in order to kill people. You’re such a tool!! Guns are designed and built to kill. That is correct. Designed to kill people, is that what you’re saying?